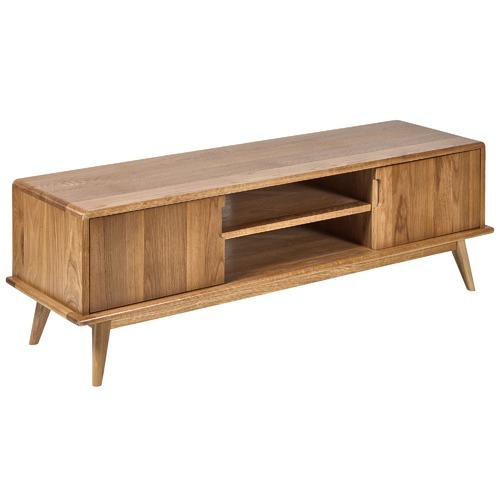 Stylish and sophisticated yet surprisingly simple, the Oscar TV Unit lends character and practicality to your living space. 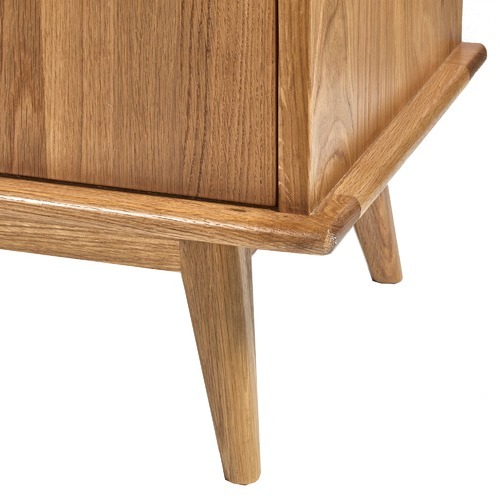 With gorgeous natural American oak tones, the sideboard brings elegance to both classic and contemporary interiors. 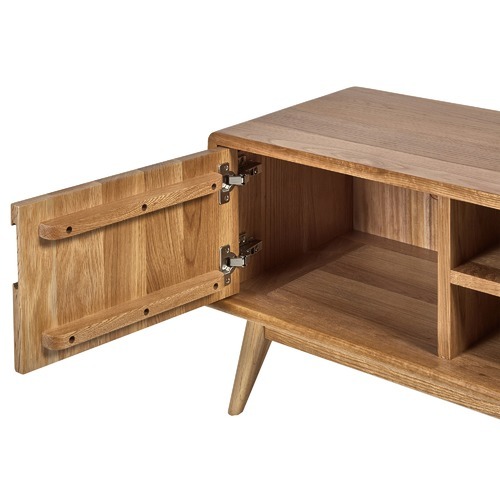 It's complete with a hole in the back of the top shelf to feed your electronic cords through, plus an extra bottom shelf and 2 end cupboards for storage. 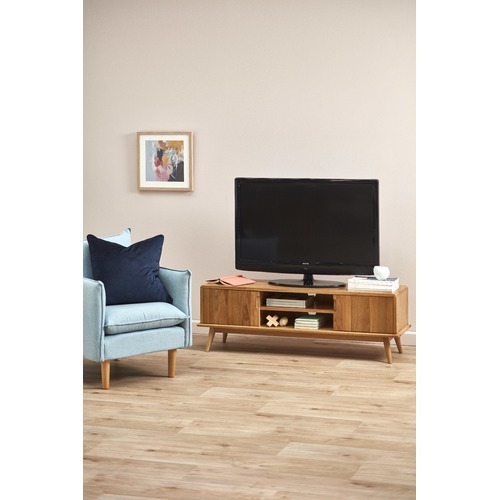 When you buy a Oscar Oak TV Unit online from Temple & Webster in Australia, we make it as easy as possible for you to find out when your product will be delivered to your home in Melbourne, Sydney or any major city. You can check on a delivery estimate for the Temple & Webster Part #: QSFNTVOK here. If you have any questions about your purchase or any other TV Units product for sale our customer service representatives are available to help.Whether you just want to buy a Oscar Oak TV Unit or shop for your entire home, Temple & Webster has a zillion things home. 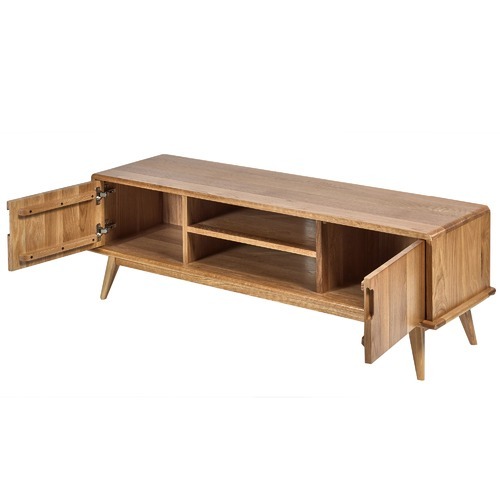 Stunning looking unit, mid-century design and a great size for a smaller room. 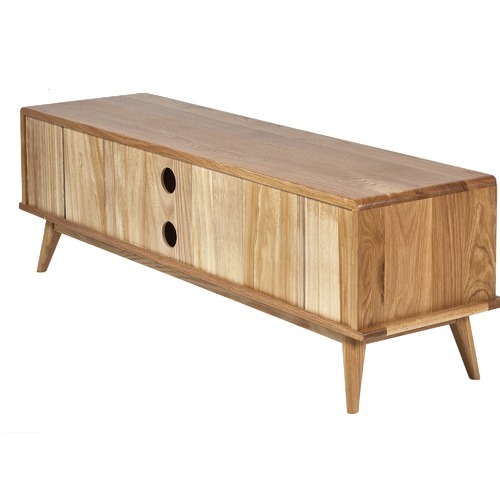 Beautiful quality, smooth finish and good storage. Two holes at the back for cords was handy. Strong and sturdy. Assembly was super easy. Product is amazing quality, beautiful oak timber and great price for quality. 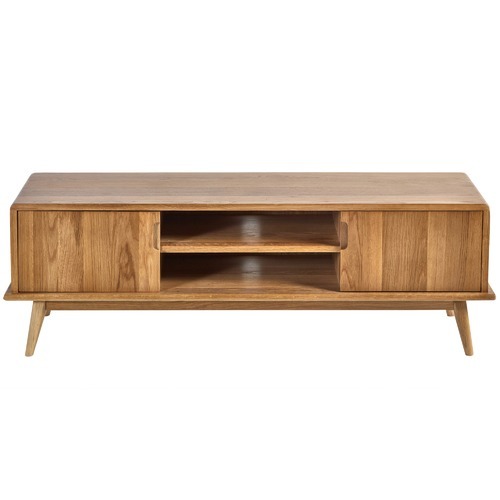 I love this tv unit, I am so pleased with it. It was easy to put together and is really good quality. I was hesitant buying it online without seeing it in person, but I am over the moon with it. 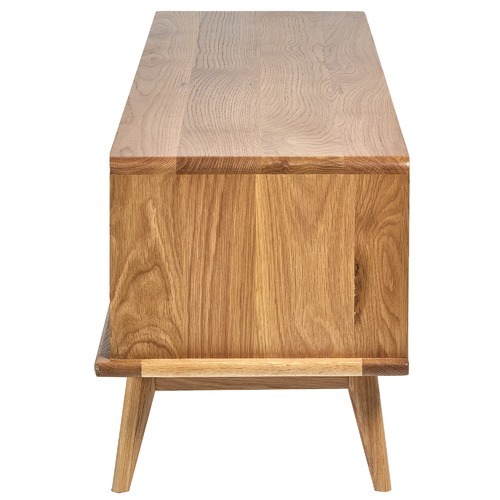 Perfect size for our space, not too bulky, no sharp edges and lovely wood.